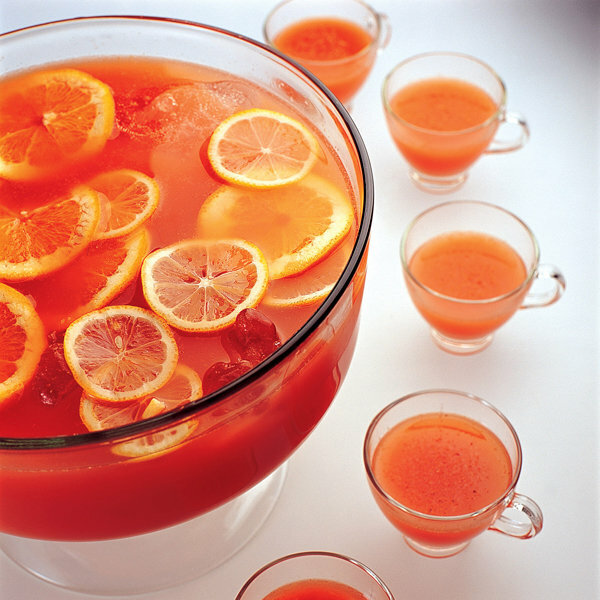 The word "punch" connotes celebration, and it's served at festive gatherings across the Western World. But few know it's historically an alcoholic beverage, and even fewer know it originated in the Middle East. On Sunday, December 9, learn all that and more, plus enjoy a cup of Ponche Navideño, a classic Mexican Christmas punch, at LA's Pacific Food & Beverage Museum in San Pedro. Join PacFAB's Christina Sleeper and Master Distiller Greg Stark for a history lesson and punch demo featuring spirits courtesy Pasadena's Stark Spirits and fresh fare from Melissa's Produce. Christina is a unique Los Angeles triple threat—chef, host, entrepreneur. And this multi-disciplinary approach has informed her culinary endeavors for more than 25 years. Her food curiosity started as a child growing up in Lorain, Ohio, a city comprised of immigrants from more than 55 countries. This early exposure to diverse cultures and cuisines has fueled a passion for authenticity in flavor that’s become the cornerstone of everything she does. A professional caterer and event planner, she founded Sleepers, a gourmet food line which features her original-recipe seasonings, jams, and teas. As COO of this thriving family business, she develops new products, writes recipes, and curates special events. Christina is a graduate of the University of Cincinnati, with a BA in Communications & Journalism, a seasoned host and SAG-AFTRA member, Certified Master Food Preserver, SlowFood Preservation Advisor, and guest lecturer with Culinary Historians of Southern California. This 20-year resident of SoCal enjoys sharing her tasty knowledge of food at programs around the country. Her first book, Jamming through the Ages, will be published in 2019. Follow her @sleepersgourmet.